It was a quite one as usual, Ebi-kun got up early as usual and just say reading a book waiting for us to get up, we didn't realise he was up and lay in bed dozing waiting for him to come and get up up - Christmas morning fail! Usually my husband brings a posh cake home from work - his company makes industrial cake mixing machines, at Christmas they support thier clients by buyng cakes for all the company employees. This year though, Christmas day fell on a Sunday and Friday was a national holiday so we got the posh cake on the 22nd, there was no way it would keep! So breaking with tradition, instead of posh cake and bubbly for breakfast we had croissants. Then it was the usual present opening frenzy. Ebi-kun got a good supply of books, some new games and clothes.... 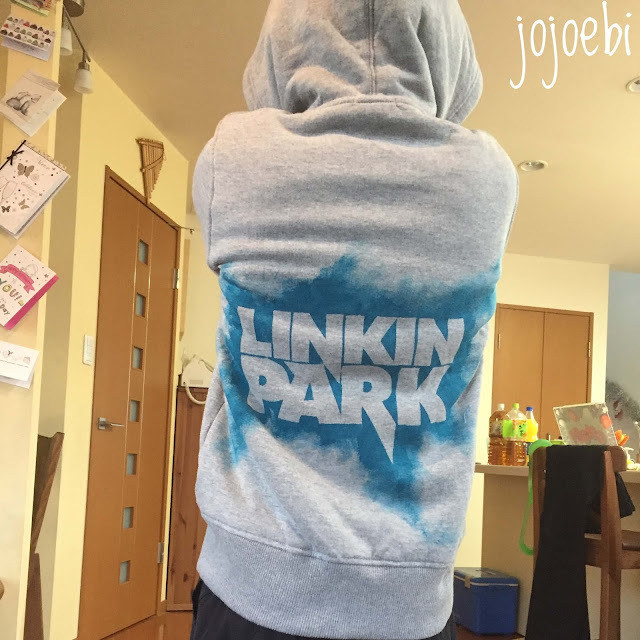 Including the Linkin Park hoodie that I ended up bootlegging because I couldn't find one for him. 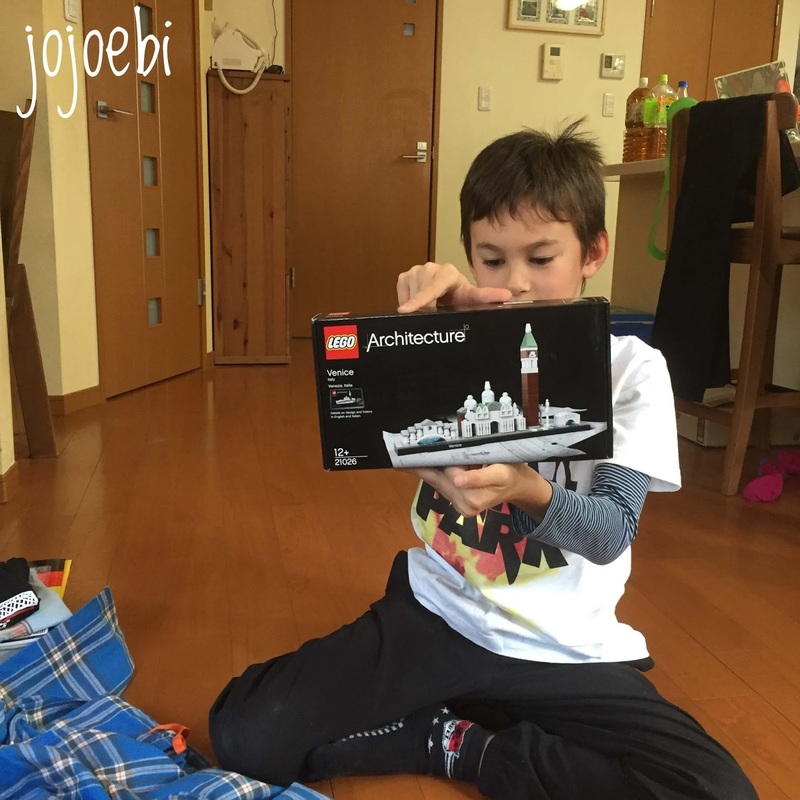 And Christmas wouldn't be Christmas without some Lego! His 'big' present was a Piper Computer. The thing is, you have to build it yourself, completely, from scratch! It has a Raspberry Pi chip and you can use Scratch programming plus minecraft so you learn to code and about electronics using the computer you build yourself. He has built it and managed to do that all himself, I'll do a proper review once he has used it for a bit and we have a good idea of what it's all about and the capabilities. As you can see from the video he was pretty surprised - he had NO idea this was coming. Of course we had the big turkey meal and what turned out to be a very small Christmas pud! We caught up with mom and the chaos going on back home, drank more wine and watched Christmas movies!